Some say storks deliver them, but some do not. 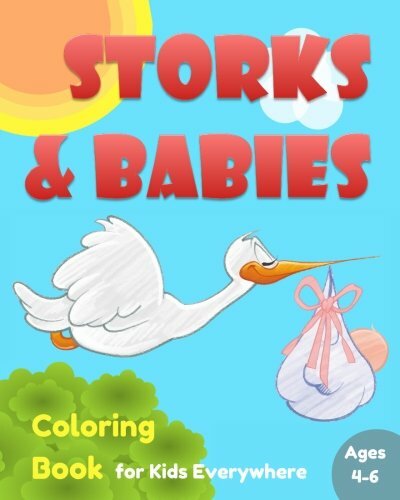 Anyway, on this book, “Storks & Babies Coloring Book for Kids In all places: Children’s Fun Coloring Activity Book for Kids Ages 4-6, Boys & Girls, to Give Colors to the Animal, Storks, & Human Babies, Making Them Colorful!”, babies and storks undoubtedly come together to deliver happiness & fun for kids who love coloring! 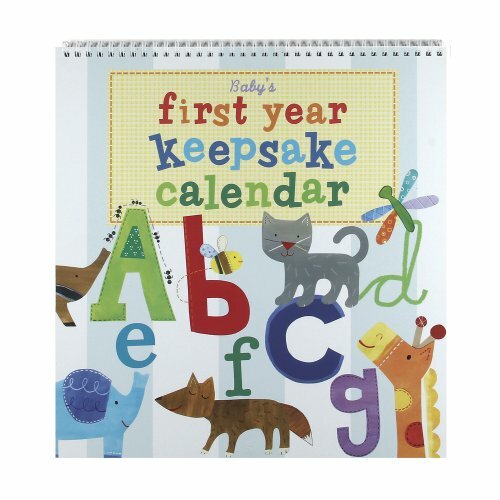 30 line arts of storks and baby boys & girls printed on one side of each and every crisp white paper, the book is surely packed with adorable cuteness and rooms for imagination of any kids, that would you’ll want to please your little angels, keeping them entertained and busy whilst exercising their limitless creativity in art & coloring! The book would be a easiest gift for either boys or girls, ages between 4-6 years, who love coloring activities and who need to see the photographs of animals they love, plus cute little babies, in a Super Fun and engaging way!